Choose from 5 different cap styles. 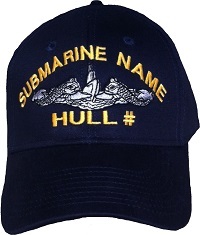 Provide your Boat name and Hull Number. You can also add your name or slogan on the back.